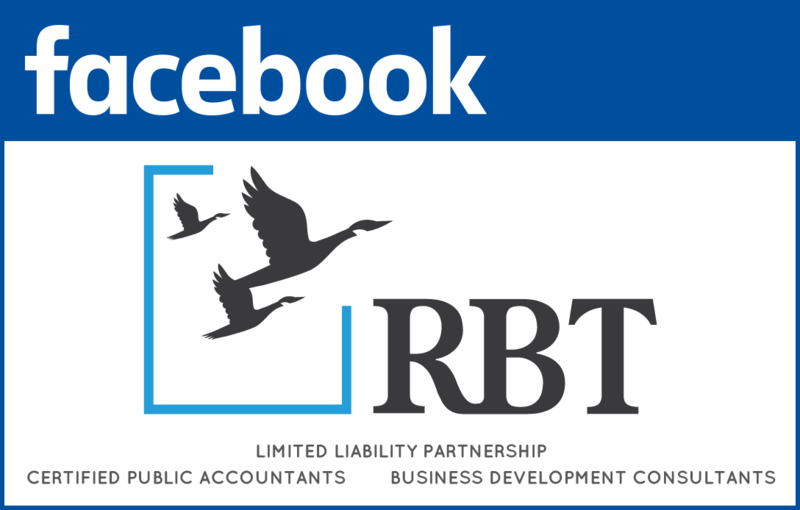 RBT CPAs, LLP enjoys over a 45-year history of providing audit, tax, accounting, and business development consulting services to business owners in the Hudson Valley and New York Metropolitan area. 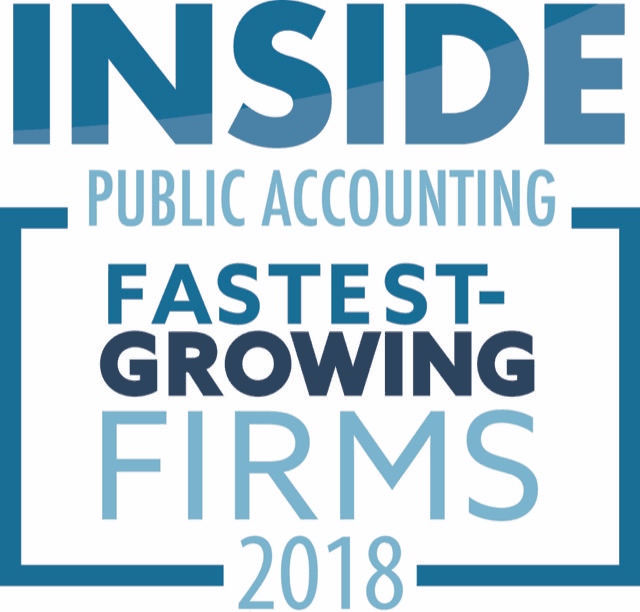 We are one of the largest public accounting firms in the Valley with offices in Newburgh, Poughkeepsie, and Wurtsboro, NY. 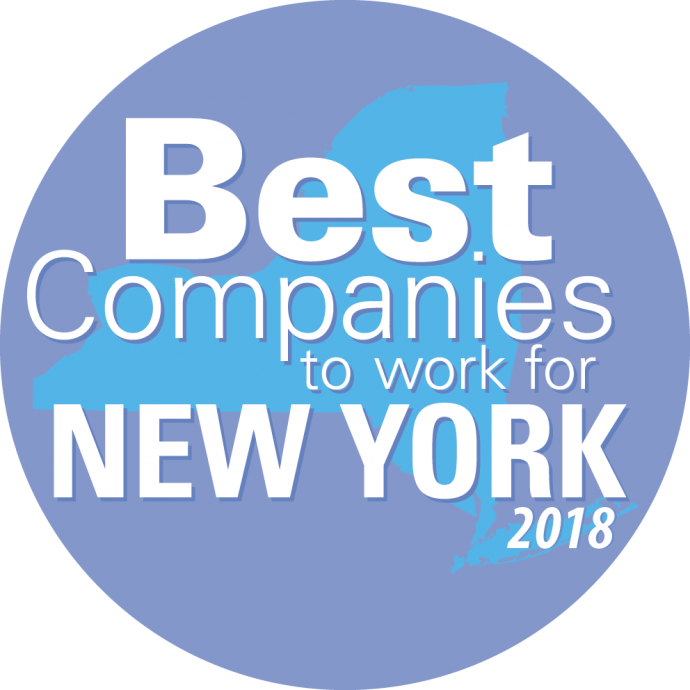 We currently are ranked #2 for Best Companies to Work For in New York State and #43 for Top 100 Accounting Firms in the US. Our highly qualified team of 113 including 49 CPAs, 4 enrolled agents and 11 partners, serves a variety of clients and our size, strength, and resources allow us to provide you with the personal attention you deserve. It’s our culture! 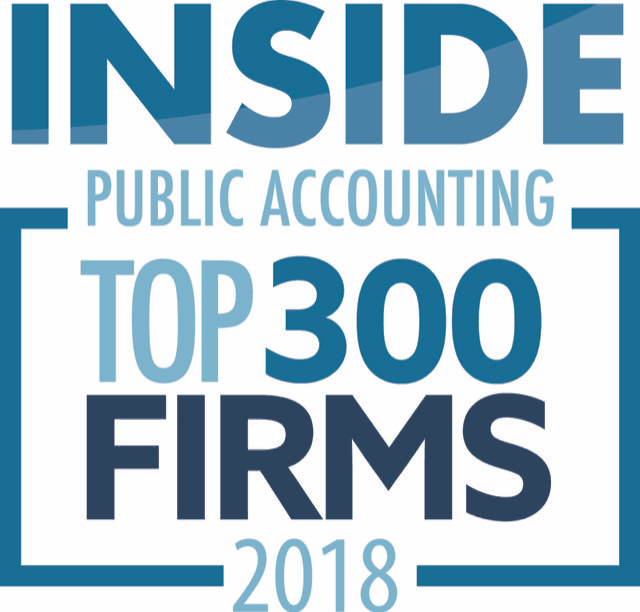 In order to provide clients with the highest-quality professional services, the firm is organized into five principal divisions: accounting and auditing, tax services, consulting and special projects services, accounting support services, and computer consulting. The firm provides year-round service in a business advisory role to fulfill present and emerging needs of clients. RBT CPAs, LLP is a proud member of RSM US Alliance, a premier affiliation of independent accounting and consulting firms in the United States, with more than 75 members in over 38 states, the Cayman Islands, and Puerto Rico. We accepted an invitation to become a member of RSM US Alliance because it is a natural fit with our commitment to our clients and our determination to stay at the forefront of developments affecting accounting and consulting firms today. 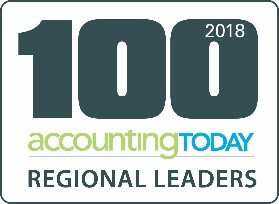 RSM US Alliance provides our firm with access to resources of RSM US LLP, the leading provider of audit, tax, and consulting services focused on the middle market, with more than 9,000 people in 86 offices nationwide. RSM US LLP is a licensed CPA firm and the US member of RSM International, a global network of independent audit, tax, and consulting firms with more than 38,000 people in over 120 countries. 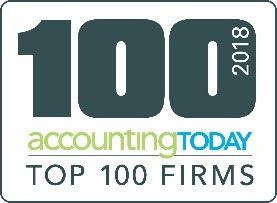 In effect, we offer the responsiveness of a local firm, with the national resources of one of the nation’s largest accounting and consulting firms. RSM US Alliance provides its members with access to resources of RSM US LLP. RSM US Alliance member firms are separate and independent businesses and legal entities that are responsible for their own acts and omissions, and each are separate and independent from RSM US LLP. RSM US LLP is the US member firm of RSM International, a global network of independent audit, tax, and consulting firms. Members of RSM US Alliance have access to RSM International resources through RSM US LLP but are not member firms of RSM International. Visit rsmus.com/aboutus for more information regarding RSM US LLP and RSM International. The RSM™ logo is used under license by RSM US LLP. RSM US Alliance products and services are proprietary to RSM US LLP.